New luxury SUV gets range of three 3-litre engines and standard four-wheel drive. 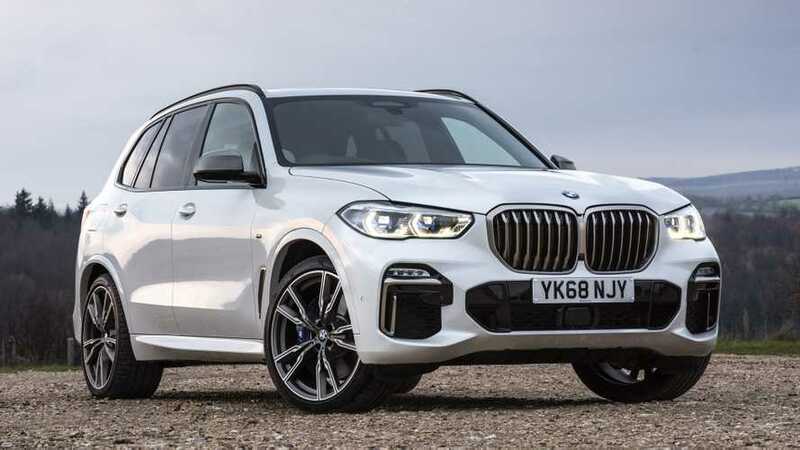 BMW’s new X5 luxury 4x4 has arrived on UK shores, with prices starting from just under £57,500 for the entry-level model. 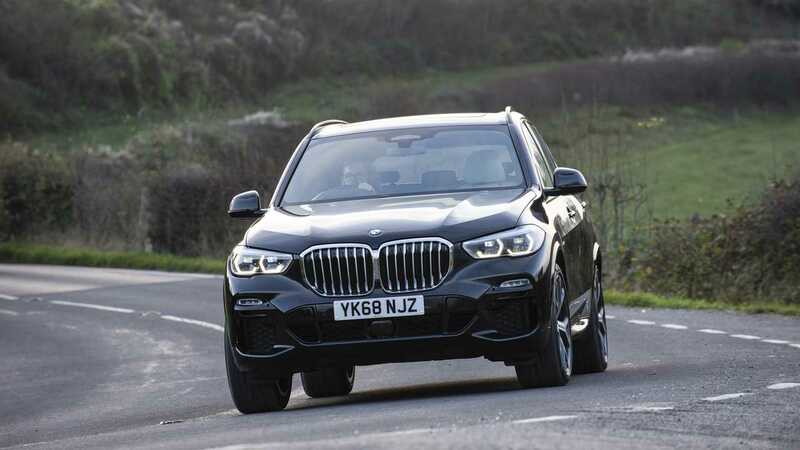 That money will buy you the 30d xLine model, which comes with a 3-litre straight six diesel engine that produces 262 bhp and gets the big SUV from 0-62 mph in a hot hatch-rivalling 6.5 seconds. Perhaps more importantly, though, the official figures suggest fuel economy of 47.1 mpg. If you’re prepared to spend a little more, though, you can have the £58,885 40i xLine petrol version, which offers up even more power. With 335 bhp on tap from its turbocharged six-cylinder engine, it'll sprint to 62 mph in 5.5 seconds before reaching a 151 mph top speed. The economy suffers, though, with the car returning just 33.2 mpg. 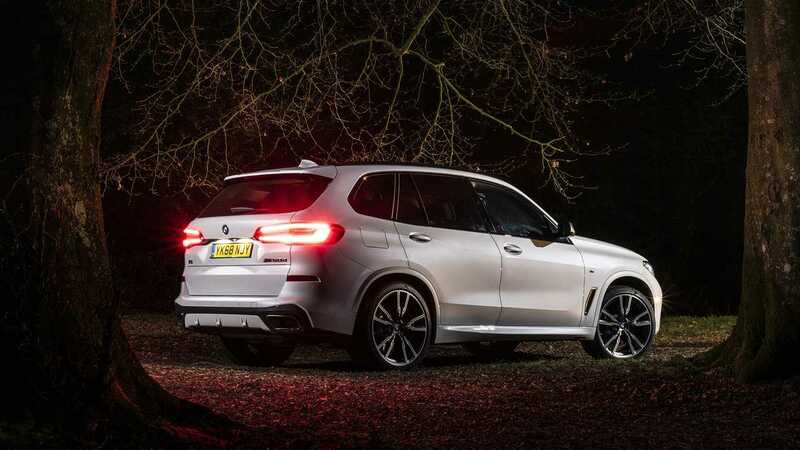 At the top of the range, though, is the £71,475 M50d version, which boasts a 3-litre straight-six diesel motor with four turbochargers. That results in a 394 bhp output and a 5.2-second 0-62 mph time and a top speed of 155 mph. And despite the power, the diesel fuel means it returns 41.5 mpg. 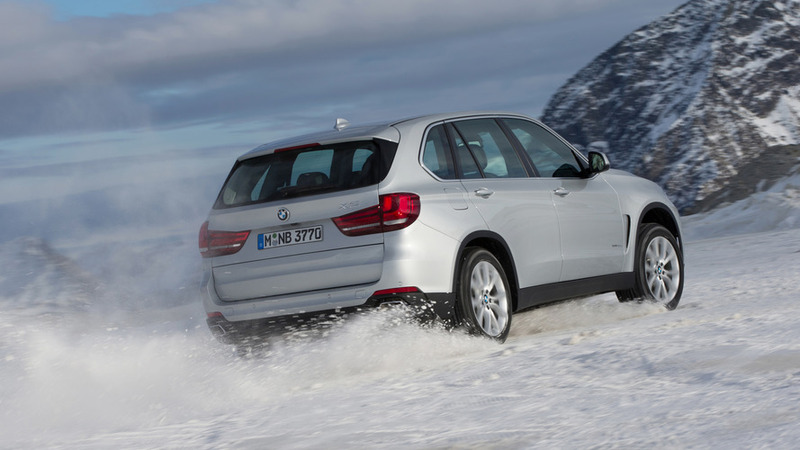 All three versions come as standard with BMW's xDrive intelligent four-wheel-drive system, which shuffles the power between the wheels depending on which one has the most grip. Under normal conditions, however, the majority of the power is sent to the rear wheels in a bid to offer the best possible dynamic capability. This works in tandem with an air suspension system that changes the car's ride height depending on the chosen vehicle mode. In sport mode, or when the vehicle’s speed exceeds 86 mph, the car will lower itself by 20 mm. Alternatively, the driver can choose to raise the vehicle by 40 mm compared with the standard ride height if the car is going off-road. The car will also be offered with an off-road pack that provides underbody protection, as well as an electrically controlled differential lock that can engage to maximise traction. 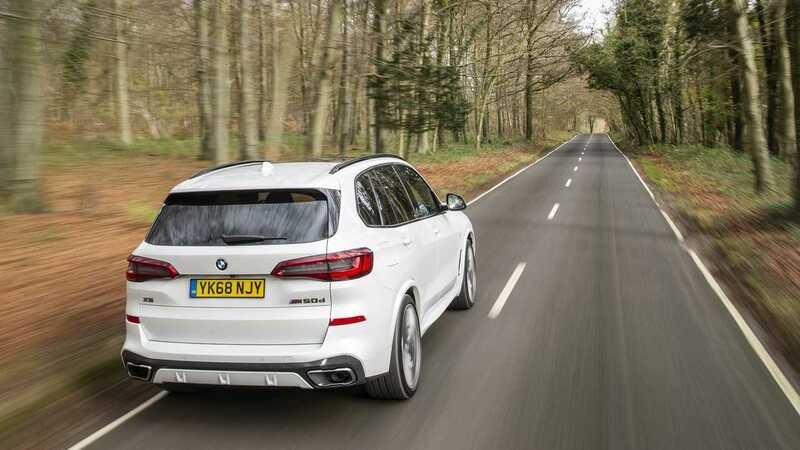 The system, which is available on all but the range-topping M50d, also allows the driver to set the car’s accelerator response, ride height and transmission to suit the terrain the car is traversing. But although the car’s underpinnings might be capable of off- and on-road duty, the interior is designed to be far more like a luxury car. There’s a digital instrument cluster in front of the driver, leather upholstery is standard and you get heated seats thrown in too. Satellite navigation is also included in the asking price, as is a parking assistance system that can judge whether a space is large enough, then parks in the space at the touch of a button, with no need for the driver to make any control inputs. M Sport models, meanwhile, get an M Sport steering wheel and black lining on the ceiling, as well as special pedals and interior trim. As an option, buyers can add to this with a driver assistance package, which includes adaptive cruise control that maintains a safe distance to the vehicle in front, and lane departure warning, which warns the driver if the car drifts across a white line without indicating.